The series includes the Q Stylus, Q Stylus+, and Q Stylus A. Shortly after LG introduced its Q7 mid-range series in late May, the company’s back in the news again to unveil its LG Q Stylus lineup. 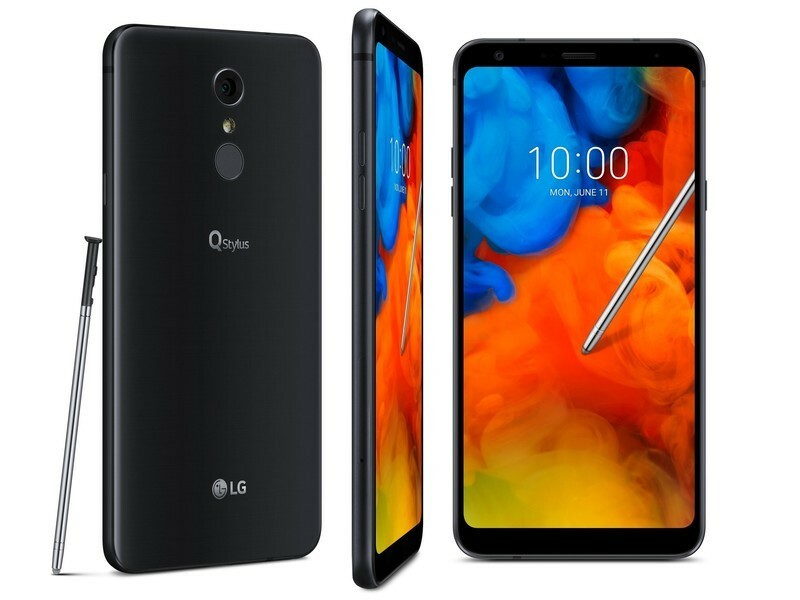 This seems to be a successor to last year’s LG Stylo 3 offerings and it’ll be available as the Q Stylus, Q Stylus+, and Q Stylus A around the globe. Right up front, the Q Stylus boasts a 6.2-inch Full HD+ display with a tall 18:9 aspect ratio. The display supports the phone’s included stylus and even has palm rejection so you can rest your hand on the screen without making any accidental markups. The stylus you get isn’t as advanced as the S Pen found with Samsung’s Galaxy Note series, but it can still be used for jotting down notes, edit pictures you take, turn videos into GIFs, and more. The Q Stylus will launch in North America later this month. In regards to the camera situation, you can get up to a 16MP rear sensor with Phase Detection Autofocus and an 8MP selfie camera with a Super Wide Angle lens that should come in handy for group shots. Specs under the hood include 1.5GHz or 1.8GHz octa-core processors, 3-4GB RAM, 32 or 64GB of expandable storage, a 3,300 mAh battery, and Android 8.0 Oreo. Other goodies include IP68 dust/water resistance, NFC for Google Pay, a fingerprint sensor, and DTS:X audio that supports 7.1 channel 3D surround sound when listening to your music with a pair of headphones. Pricing details have yet to be announced, but LG says the Q Stylus series will initially be launched in North America and Asia this month followed by “other key regions” during Q3.